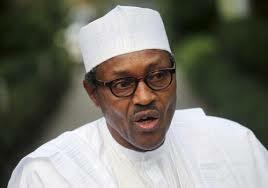 Federal Government postpones annual retreat of SGF and SSGs indefinitely – Royal Times of Nigeria. The Federal Government has postponed the 2017 retreat for the Secretary to the Government of the Federation and Secretaries to State Governments indefinitely. The Director of Press in the Office of the Secretary to the Government of the Federation, Mr Bolaji Adebiyi, in a statement issued in Abuja on Friday said that the retreat which was scheduled to hold from the twenty-third to the twenty-fifth of April in Yola, Adamawa has been shifted and a new date will be announced soon. 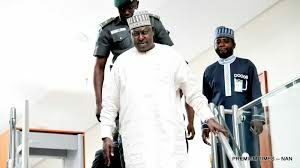 Although, the reason for the postponement was not disclosed, it is believed to be connected to the recent suspension of the SGF, Babachir David Lawal by President Muhammadu Buhari.